Getting tickets to Lazio events is a click away with OnlineTicketExpress.com! Societ? Sportiva Lazio, simply known as Lazio, is a Rome-based top-tier professional Italian football club based in Rome, which was founded in 1900. 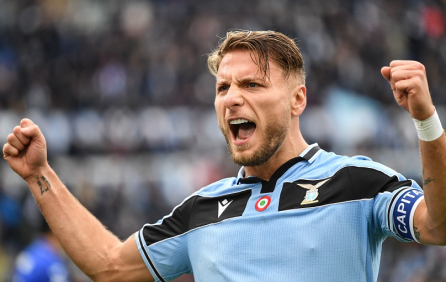 Playing out of the Stadio Olimpico in the Italian capital, Lazio has a slew of titles to its name including the Italian Championship, the Copa Italia, Supercoppa Italiana, the UEFA Cup Winners' Cup and UEFA Super Cup. Before you buy Lazio tickets find out how OnlineTicketExpress.com can help you get the best deal on Lazio tickets. The leading online ticket provider since 1994, OnlineTicketExpress.com's exclusive access to premium seats at leading sporting events, guarantees you the best value for money. Your Lazio tickets are a click away, buy Lazio tickets now.